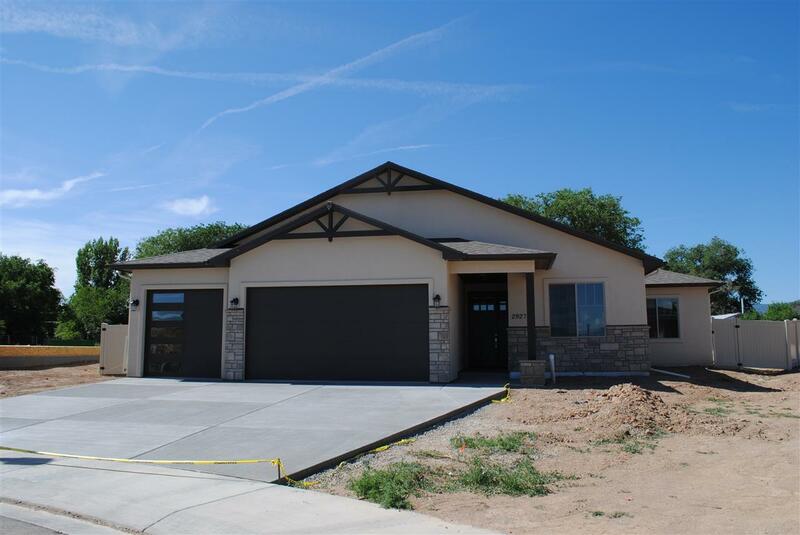 Another quality built Carter Home featuring 2x6 construction, extra insilation, and special ceiling features such as step up trusses in the foyer and living room. 10&apos; ceilings in living, dining, and kitchen and 9&apos; ceilings in all bedrooms. Large kitchen with ample counter space including an island bar and large pantry and includes granite or quartz counter throughout and all appliances (gas range/oven) plus refrigerator. Master suite with double vanities, large walk-in shower, and huge walk-in closet. Extra special mud/laundry room with mud sink and closet. RV parking with double gates and full tan vinyl fence package included. extra large covered patio. Completion in June or sooner. Floor plan in Associated Docs.